You Don’t Know The Power of the Buttermilk Side. 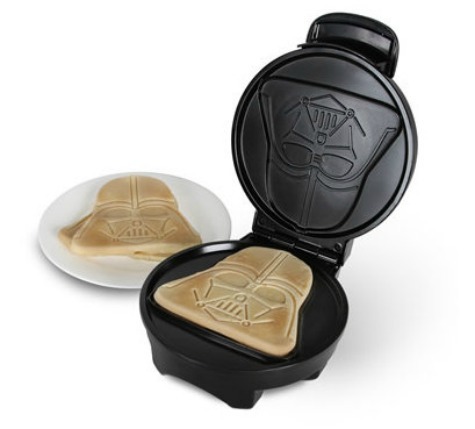 We’re flipping out over this Darth Vader Pancake Maker. Who is going to buy us this adorable piece of griddling goodness? Is it you? Because that would be awesome. Click the “Check it Out” button and that will take you to the website that ships the product.